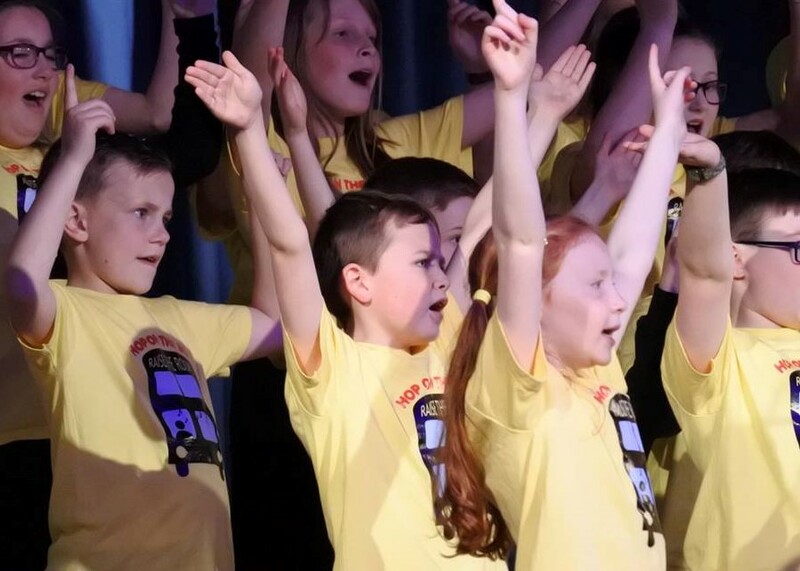 A date for your diary – Raise The Roof Kids Choir in concert at Ballymena Academy on Saturday 13th April 2019. The event begins at 7pm and you are invited to come along for a great night of music and song. Can you help Raise The Roof with another fundraiser? They are currently collecting the following items and would be glad of your help. They cannot take dirty or wet clothing, single shoes, off-cuts of material or uniforms. If you have suitable items you would like to donate you can take them to Ballymena Academy, Galgorm Road, Ballymena on Saturday 30th March 2019. Find out more about Raise The Roof Kids Choir on their website here. You can also find them on Facebook here.